Six young people have been treated at the Royal Lancaster Infirmary after consuming what was thought to be a ‘controlled drug’. Four of those admitted are students at Lancaster University and the final two were visiting friends at the university. 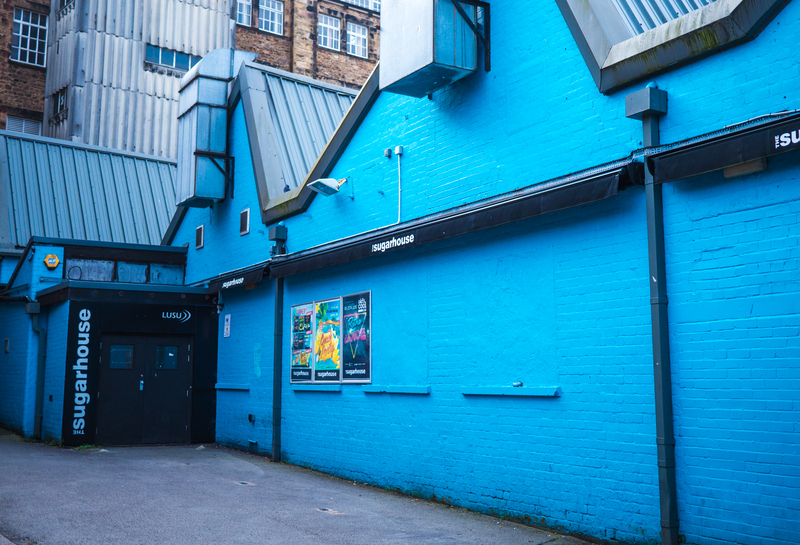 Police were called to the Lancaster hospital at around 3.10am on Sunday 11 October after the students had visited the university nightclub, The Sugarhouse. The students have since been discharged, except for one who remains due to undergoing observations. After an initial investigation it emerged that two of the students had taken the controlled drug, thought to be a black shield shaped tablet with a crest or logo on the front. Two others were thought to have consumed a powered substance and the final two were suspected of becoming ill from excessive alcohol consumption. The university sent an email to all students at the university warning them that the drug had been in circulation over the weekend and urged anyone with further information to get in contact with the police. DS James Edmonds from Lancaster CID made the following statement: “I would urge anyone to refrain from taking these tablets or indeed any sort of drug because the message is clear – you don’t know what you’re taking and the risk you are putting on your health could be devastating. Police have urged anyone who still have the black tablet substance to hand them in to prevent anyone else from falling ill and to enable them to be tested. If you have taken illegal drugs or if you know someone who has become unwell after taking illegal drugs and require urgent medical care call 999 and ask for the ambulance service. If you have information about the supply of this drug or other illegal drugs call Lancashire Police on 101 quoting log number 237 of October 11th or pass information anonymously via Crimestoppers on 0800 555 111. For drugs information and advice visit the “Talk To Frank” website: http://www.talktofrank.com or call the National Drugs Helpline on 0800 77 66 00.